The ExpertOption aims to bring online trading and blockchain-based projects closer creating a range of new products. 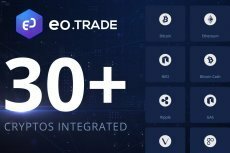 EO coin sale live. ExpertOption’s branch EO has overachieved in realizing its plans on integration new cryptos. 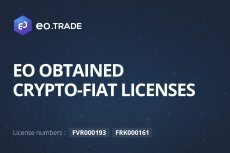 During the first month of ICO, has integrated 30 digital currencies for making payments. 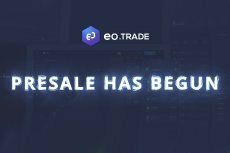 The trading ecosystem which combines both fiat and crypto investment has just launched the public presale. The private presale has already brought over $5 million – and the ExpertOption’s expectations for the new stage of ICO are high.